The consequence has been the construction of thousands of kilometres of tracks in often sensitive upland environments. 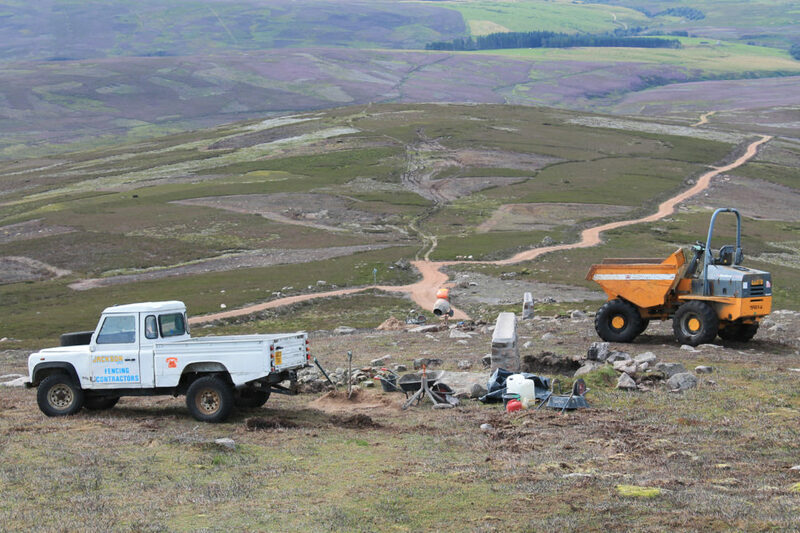 Grouse moor management has been a major contributor to the proliferation of hill tracks. 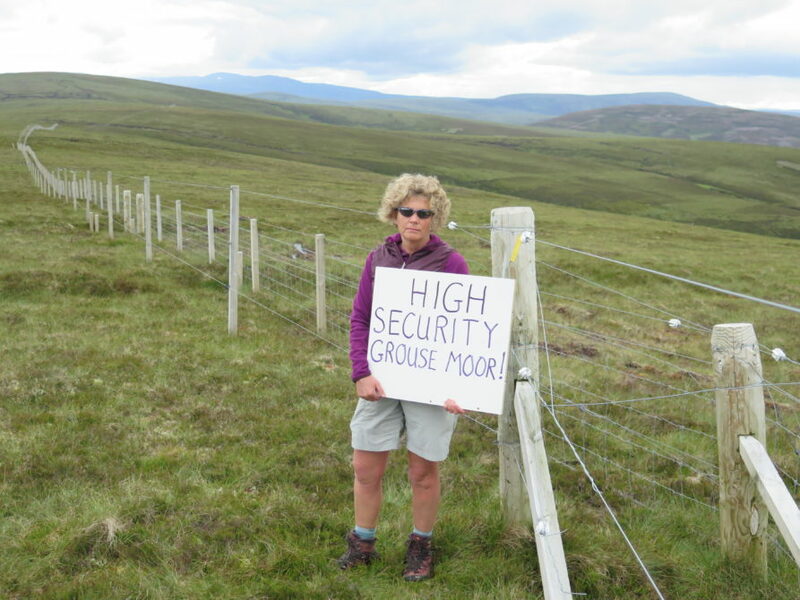 To reduce the prevalence of ticks (which can transmit disease to red grouse and thus impact on grouse densities), an increasing number of grouse shooting estates are constructing electric fencing to exclude wild red deer from the grouse moor and to contain flocks of domestic sheep on the moor that are used as ‘tick-mops’. Concerns about deer fences adversely impacting on landscape and access are well documented, such as blocking access for walkers and skiers and being visually obtrusive and conspicuous. 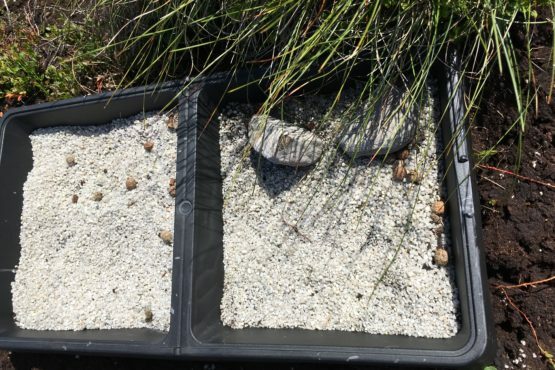 “Whilst fencing can be beneficial in assisting habitat enhancement and can be a short-term measure, there are also concerns about cumulative impacts on habitat, deer welfare, access and sensitive upland landscapes. 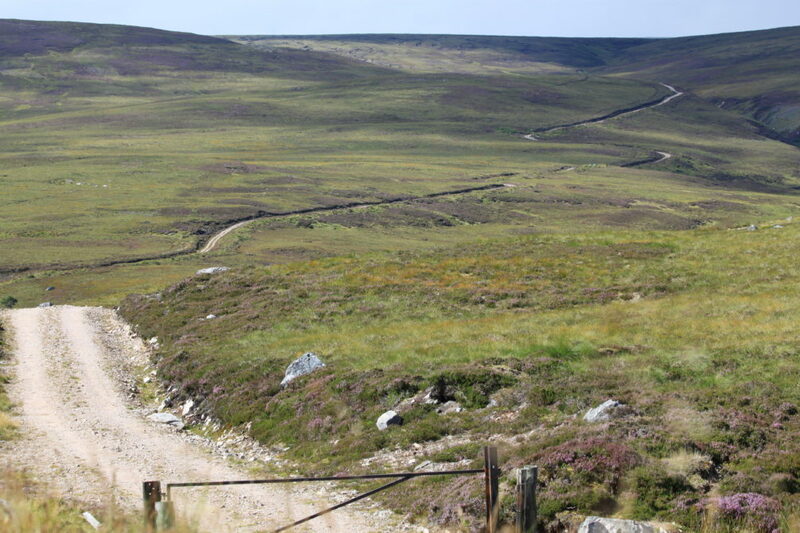 There is a significant risk that deer fenced out on some moors only exacerbates habitat management problems elsewhere. 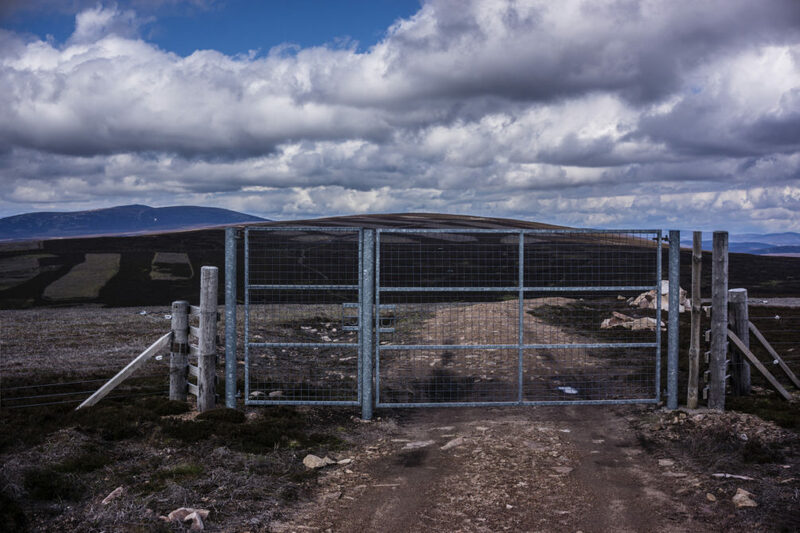 Inappropriately designed and located fencing to manage livestock and deer, just as fencing for other objectives, can impact negatively on the landscape and ability for people to access upland areas” (Cairngorms National Park Authority, 2014). 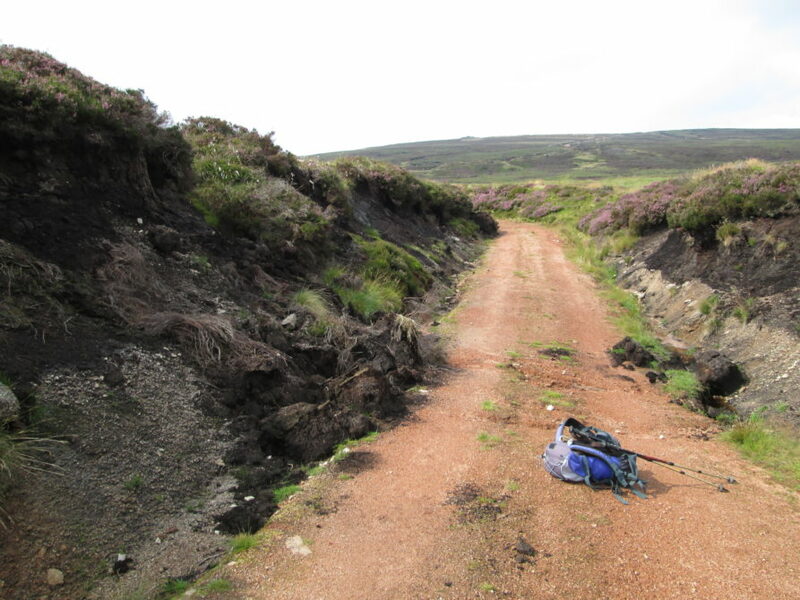 The extent of new fencing has also been raised as an issue, for example the Cairngorms National Park Authority acknowledges that in much of the Angus Glens deer are “virtually excluded by fencing in favour of management for grouse” (Cairngorms National Park Authority, 2016), in apparent contravention of best practice guidelines which state that where deer have been historically present, moors should not maintain zero deer densities. Private tracks constructed for agriculture or forestry use have been allowed under Permitted Development Rights (PDRs) since 1947, which exempts them from the normal planning process. This has allowed tracks to be constructed without application for planning permission, the satisfaction of minimum standards, or any need to inform local authorities, statutory bodies, or the general public. 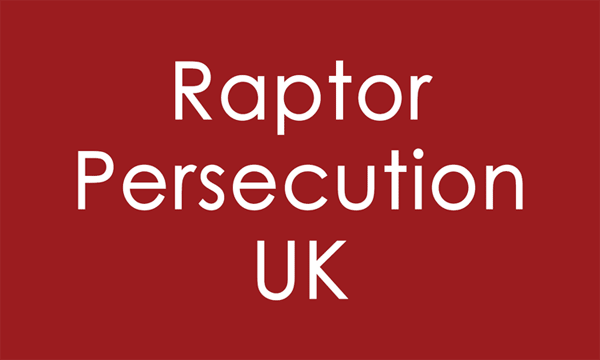 Despite PDRs never having been available for game shooting, many of these tracks have either been built unlawfully or with the pretence that there is an agricultural operation being carried out (most frequently this has been the keeping of a flock of sheep to act as tick mops). 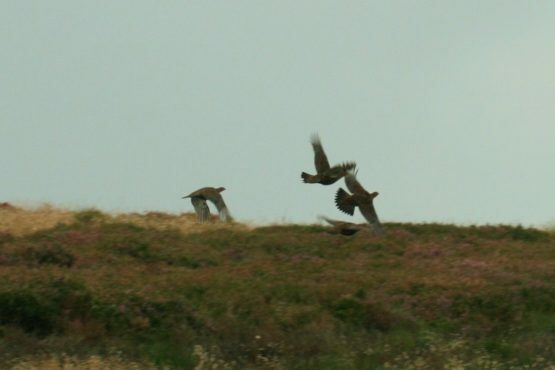 In recent years, as grouse management has intensified, and the scale of the damage has increased. 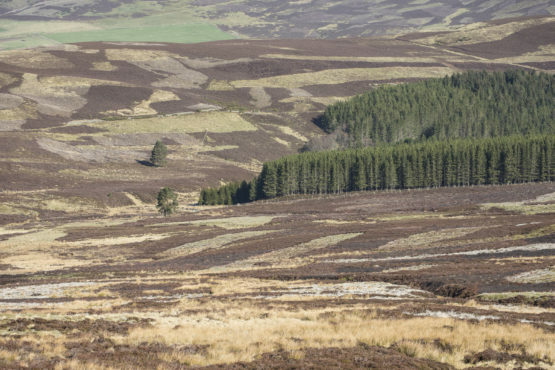 Tracks built on land used for shooting and field sports should under full planning control, as well as all hill tracks proposed in National Parks and on land designated as a Site of Special Scientific Interest.